Tools2use is formed by a network of people who work with commitment and professionalism for people with a chronic illness or disability. They have a passion for the work and an eye for the importance of good implementation of successful solutions. This happens with a sense of responsibility for the end result. Tools2use has a large network of relations with knowledge and experience in advocacy, not only in the Netherlands, but also within Europe. Maarten de Wit is one of the founders of Tools2use. He has been active in organizations of patients with rheumatic diseases at local, national and international level for many years. He is specialized in the conduct of participatory research and teaches the concept of patient participation to patients as well as researchers. 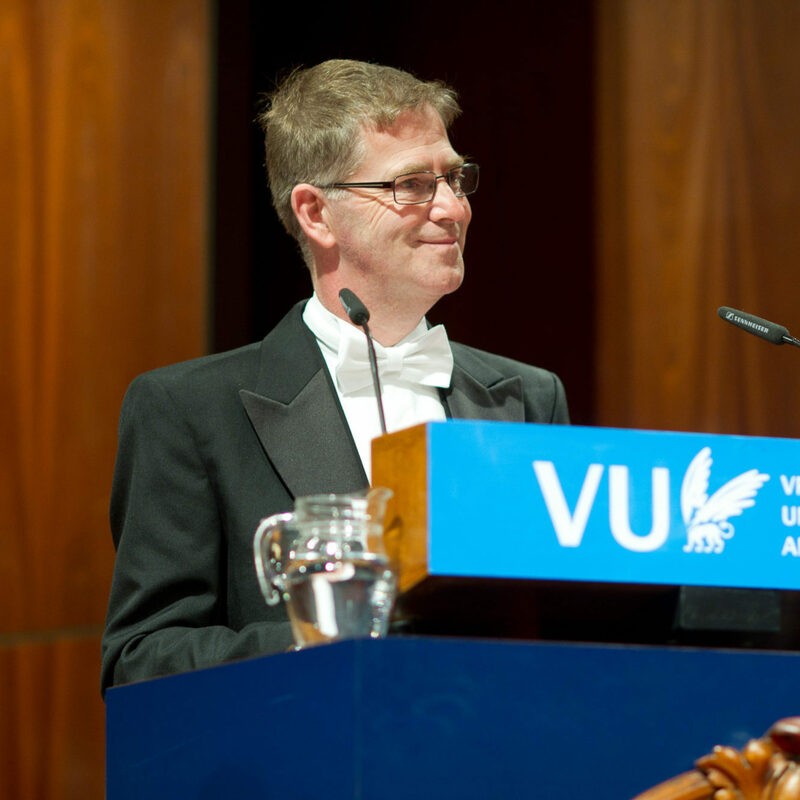 In 2014 he defended his thesis “Patient participation in rheumatology research” at the VU University Amsterdam. He has experienced psoriatic arthritis for almost 40 years and is successfully treated with ‘biologicals’. 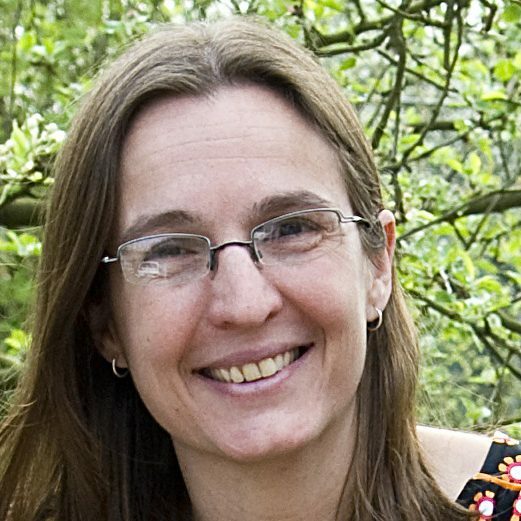 Marieke Voshaar (diagnosed with RA at age 19) is part of the Omeract Patient Leadership and first attended OMERACT (Outcome Measurement in Rheumatoid Arthritis Clinical Trials) in 2004. She co-founded Tools2use. She has been the chairman of the “Reuma Magazine”, a magazine in the Netherlands for arthritis patients and a member of the Scientific Advice Board (WAR) of the Arthritis Association in the Netherlands. She has been a member of the Bone and Joint Decade Board in the Netherlands. Since 2016 she is part of a consortium in the setup of a pragmatic clinical trial (GLORIA, the Glucocorticoid Low-dose Outcome in RheumatoId Arthritis). Marieke has studied Corporate Communication and New Media (VU, Amsterdam) and has started a PhD in rheumatology; to study medication adherence regarding the use of DMARDs by IA (inflammatory arthritis) patients, in order to identify barriers and facilitators to (non)adherence. Her main expertise is to build bridges between evidence based knowledge and experience based knowledge to improve quality of life for the patient. Nele has been active in Tools2use from the start. Empowering patients has been an action point for her since 1997, when she was diagnosed with SLE (lupus) and APS. While coping with her chronic condition, she turned to writing down her story. This was published in 2003 as the book ‘Huilende Wolven’. For many years, Nele has been active on a national and international level to improve the quality of life of people with rheumatic conditions. 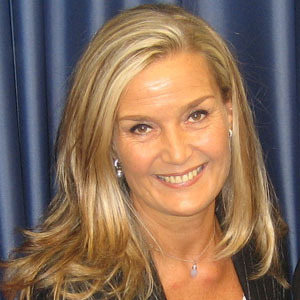 She currently is the spokeswoman for ReumaNet, the Flemish platform for RMD patient organisations in Flanders, Belgium. Furthermore, since June 2016, she is the chair-elect for PARE, People with Arthritis/Rheumatism in Europe.